June | 2011 | Save the Kales! 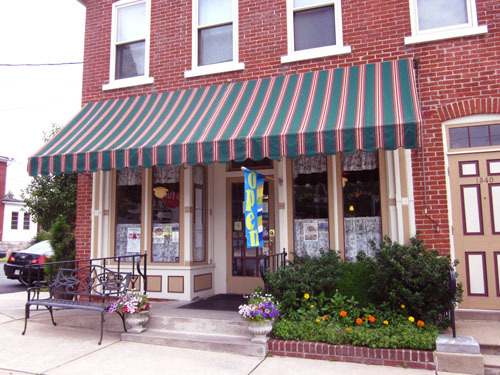 SECRETS OF THE LEHIGH VALLEY: Two For One post! The first is to announce VEGAN LEHIGH VALLEY, a brand new Facebook group started by wonderful Alison Leigh (of Eskandalo! and Wink Magazine and the DBA and a trillion other wonderful things). Go click on the link right now! Then come back. The main focus of this group is for members to post vegan-friendly establishments (this will likely focus on food, but other stuff is welcome!). 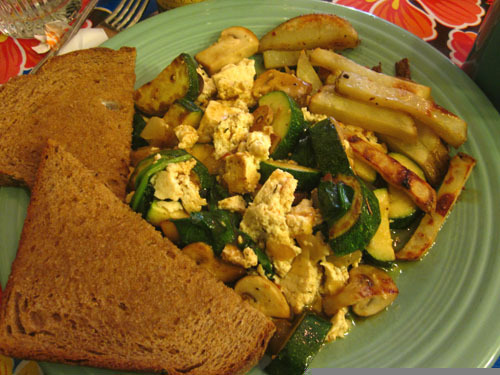 Ever gone out to eat and had a menu item “veganized”, and it was delicious, and you want to share that with other people? This is the place. 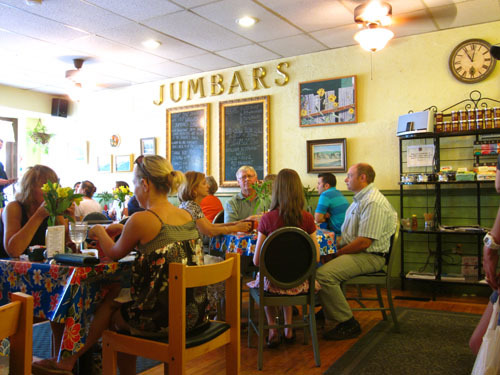 Is there a little best kept secret of a lunch spot you found with great food options? Tell everyone! First, by posting POSITIVE things and sharing ideas, we will all be made more aware of the many options that are available to us here. This is not the place to say “I went to XYZ Restaurant and couldn’t eat anything, grumble grumble”. 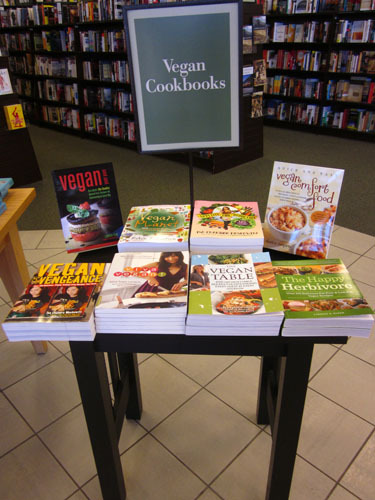 Instead, let’s make this a resource of places that DO cater to vegan and vegetarians. GO HERE RIGHT NOW AND “LIKE” THE FACEBOOK PAGE AND START POSTING! 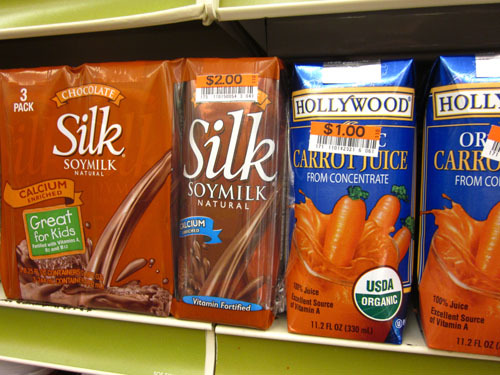 The second part of this post ties in, because I’m sharing with you a totally unexpected, unintentionally-secret place to get some vegan groceries. *Let me preface this by saying many of these items can be found at your local health food store, and it’s always implied that shopping local and supporting small businesses is the best choice. 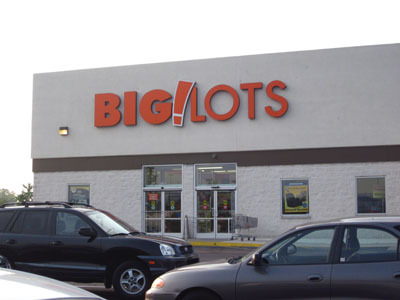 Who would have ever thought the store Big Lots! would have a wealth of organic and vegan food items? Well, they do. All the time. And they have for years. 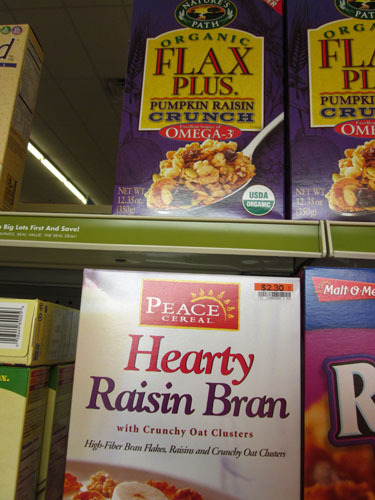 They usually have different flavors of cereals from these and other brands. They are usually vegan (except for honey if you don't eat that). Read labels. Half the price of Wegman's. 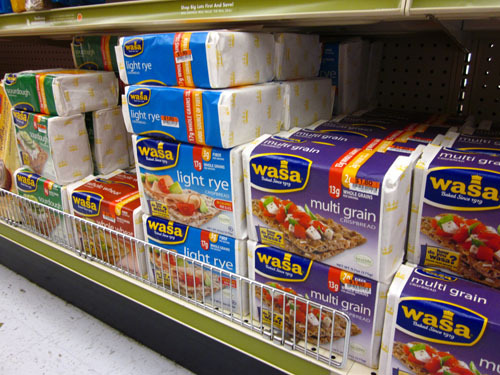 Every single kind of Wasa Crackers. SNACKS! 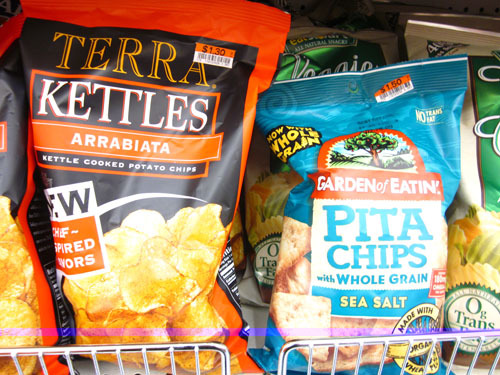 Pita Chips about 1/3rd of the price from Wegmans. 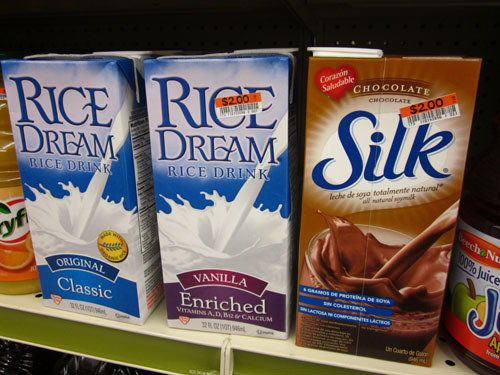 Stock up on shelf stable milks! 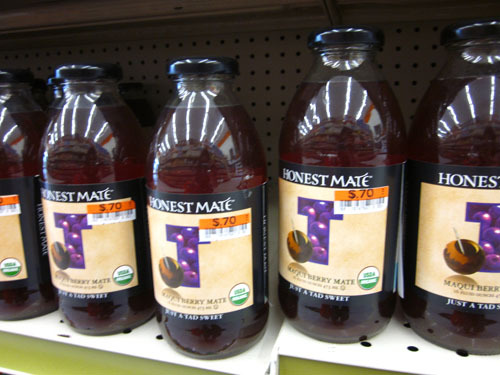 Pretty sure this stuff costs about $2 at a gas station. 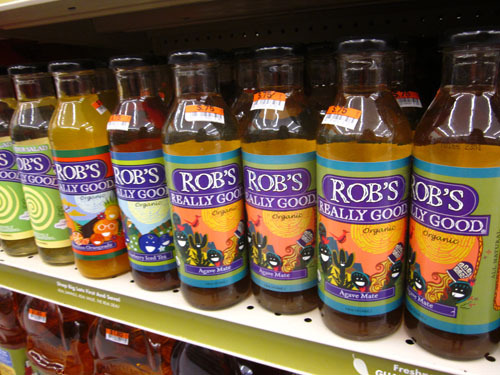 Multiple flavors of organic teas. Beautiful packaging. BONUS: Inspiring packaging, too! 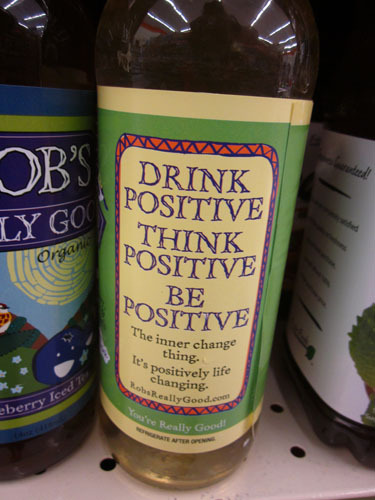 Thank you, beverage. Great place to stock up on lunch box supplies. 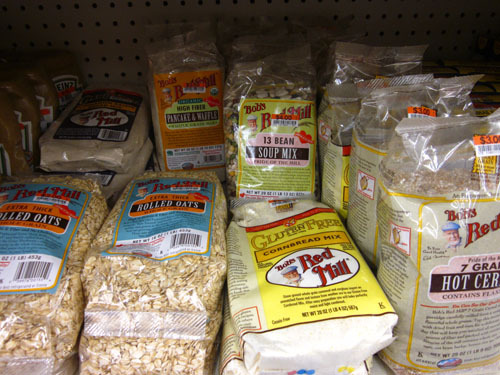 (big) LOTS of Bob's Red Mill foods: rolled oats, soup mixes, cereals, flours and also GLUTEN FREE flours. WOW! Most unexpected and awesome find! 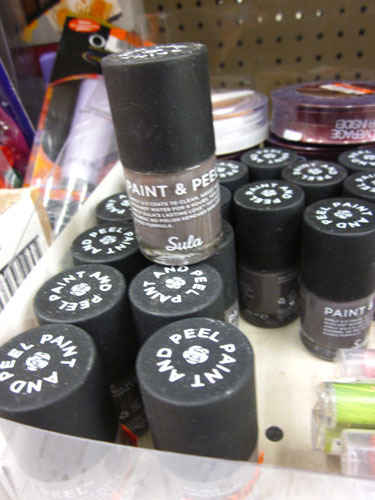 Sula Nail Polish, $2! 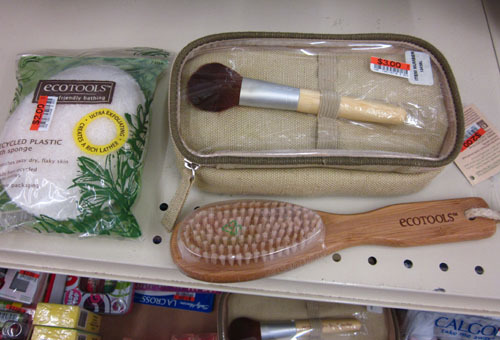 Also found a few products from the Eco Tools line, endorsed by our girl Alicia Silverstone. Eco tools are made from sustainable bamboo and all makeup brushes are vegan. *This shopping trip was done at the Big Lots! at the location 2184 West Union Blvd. in Bethlehem – right behind the Giant/Marshall’s/Dan Shantz shopping center. 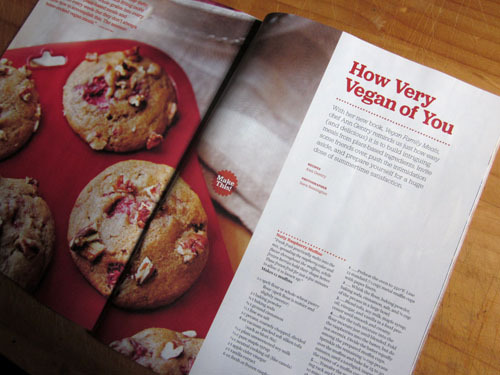 *New category “Vegan Sightings” will be a space to document some of the places veganism and related topics make an appearance in unexpected, non-specifically-veg related outlets. 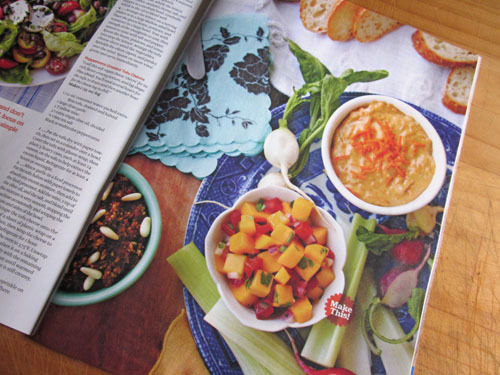 Getting the newest issue of ReadyMade Magazine this month proved more exciting than usual, as all of this issue’s recipes are vegan! Food is so pretty. You know? 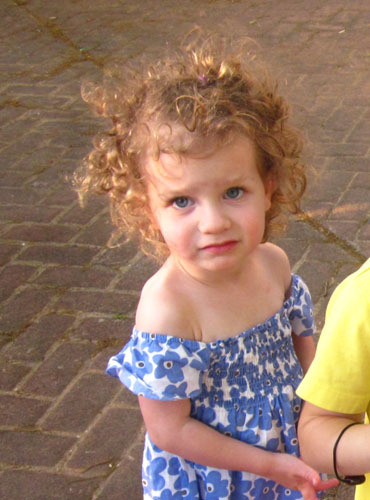 It should be in beauty pageants. 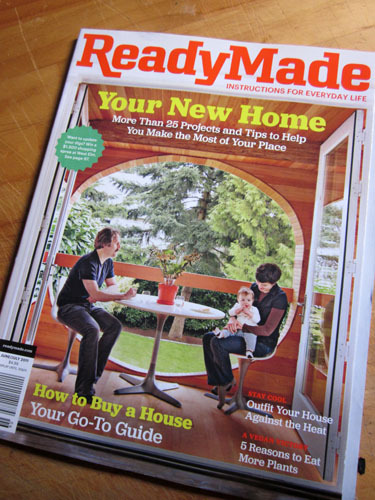 ReadyMade is one of the best magazines – it’s focus is on DIY home projects, sensible re-use, turning nothing into something. If you don’t already own power tools (or worse, feel intimidated by them), this magazine will encourage you to take some for a spin. 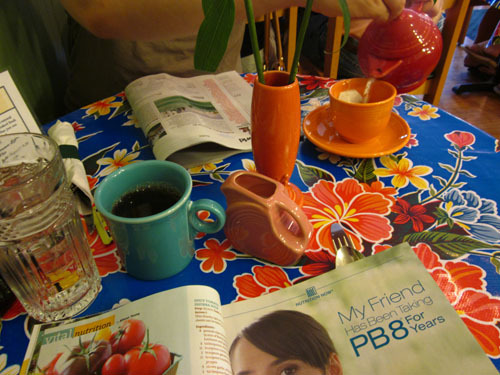 But have no fear – there are often projects that just require a little paint or some glue. 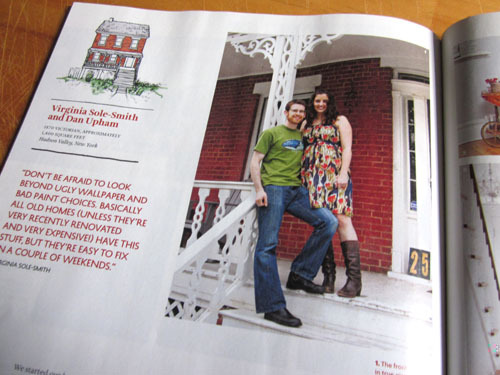 In a twist of fate, or just good timing, the rest of the issue is dedicated to first time/new home buyers! Thank you READYMADE for being generally inspirational and including so much goodness in this issue. On newsstands now, folks! Go get it! Last week, the fabulous ladies of Our Hen House came out with an article about some of the newest food documentaries out this year. You can read the article “Lights, Camera, Activism!” HERE. Every film listed made me giddy with excitement about plant-based diets linked to better health, visuals of delicious vegan gourmet food, and people laughing or learning or expanding their moral values. But one film felt so personal to me. The tears started flowing before I was two minutes into the trailer, and by the end I was full-on sobbing on the sofa, hugging my cat, wiping my tears on his soft triangle ears. “May I Be Frank” is about one man, Frank Ferrante, and his truly unbelievable journey from having hit bottom after substance abuse, weight gain, and depression. He is no longer living with his wife and daughter. But meets some of the folks from Cafe Gratitude in CA, a (mostly) raw vegan restaurant, who offer to become Frank’s “transformational cheerleaders” who feed Frank healing goods and show him new sides of spirituality, self-acceptance and betterment. Frank was not the sort of person that usually comes to mind when you think of raw foods and meditation practice. Frank is who you picture when you think of a gruff Italian, Brooklyn NY man with a lot to say and no fear about saying it. He is a big personality, but as you find in the film, he’s got an even bigger heart. I want to fall in love one more time. What unfolds is a several-week journey that redefines the word “transformation”. 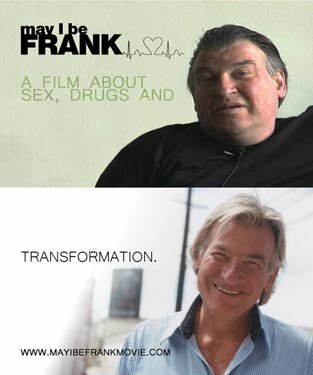 While the film documents his journey, the film comes to an end long before Frank’s changes do. To really see the “before” and “after”, take a look at some photos of Frank present-day. He is a new person. No, rather – he brought out the person in him that was hiding behind shame, guilt, and anger. After viewing the trailer and collecting myself, I immediately sought the film’s Facebook Page to let them know how much it moved me. Two days later, I received a direct message to my personal account from Frank himself. Thank you so much for your heartfelt note. I hope to do something that makes a difference in people’s lives. Your response adds meaning to my life. What a beautiful man. Now I love him even more. My reply is below. I have been telling everyone I know about the film and to at least see the trailer since I saw it a few days ago. It was incredibly touching. What I loved most about it was your genuine spirit and personality that shine through. In the mere few minutes of the trailer, I felt such a wealth of emotions from laughing at some of the stuff you say, to truly feeling the pain of wondering where you may have gone wrong in life, and the very urgent desire to get back on the right track. You are a living, breathing example that it is never too late to make a difference in yourself, and in the act of encouraging others. I write a blog called Save the Kales! 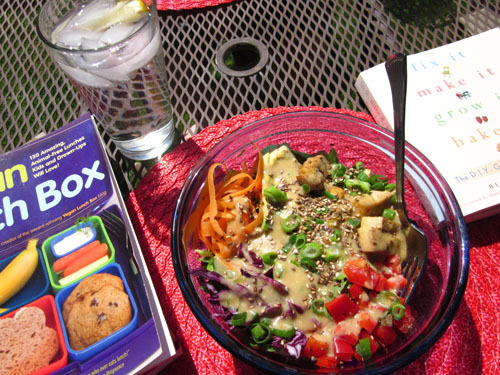 which has also now become my full-time job of cooking homemade, healthful vegan foods. The blog also chronicles some of my journey from a major, suicidal depression a year and a half ago to healing mentally and physically. Sometimes I look back on where I was less than two years ago, and the changes now are amazing! Life is so full of beauty and sometimes we have to get to the lowest low before we can begin our ascent upwards to reach our potential. Thank you for being a part of a film that shows your humility and vulnerability. I so badly wish I could attend one of the talks you do at the film screenings. It would be an honor to meet you one day! Until then, I will continue to promote the film and share your wonderful spirit with all who will listen. Anxiously awaiting to see the whole thing myself, too! Thank you for such a lovely note. You really made my day. 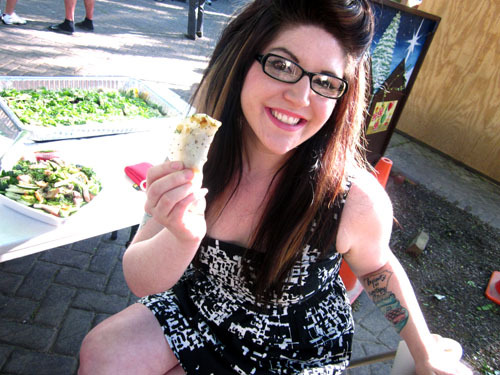 (LIVE)LOCAL AND VEGAN: Community Events and Black Forest Deli! 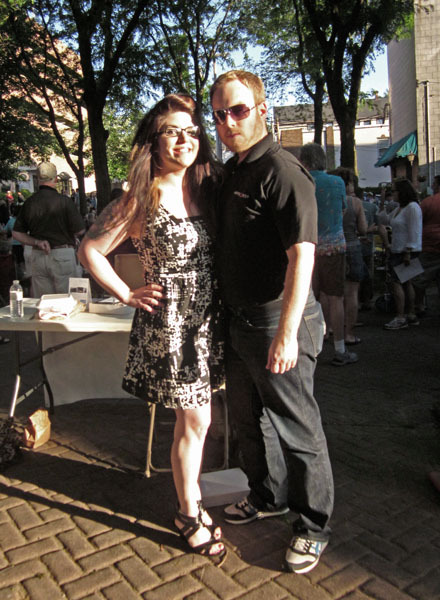 Check out Bethlehem, Pennsylvania on facebook for more photos of this fun night! If you are, or know, a local restauranteur – please understand that while veg folks don’t make up the majority of the population, there are a lot of us. 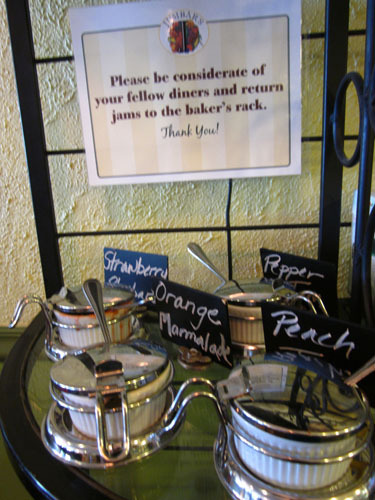 And there are a lot of folks that eat options that happen to be vegetarian or vegan if they are offered. Also, veg*ns talk about food A LOT. A LOT. All the time. And when it’s discovered that there is a local place with tasty, veg food, word spreads fast and people will flock. Which is why I, quite frankly, lost my head when I heard that the pierogies at Black Forest Deli were VEGAN. If you’re new to the blog, let me explain: Pierogies have always been a staple in my life. They are my number one nostalgic “comfort food”. As local lore has it, my favorite dream was when I was trapped inside a giant pierogi and had to eat my way out. My cat is named “Pierogi”. I have a great deal of deep-rooted love for those little potato pockets of bliss. 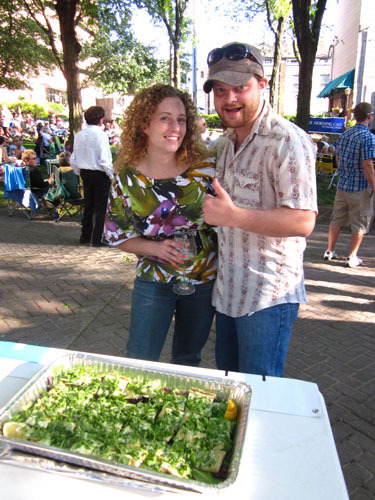 Last week, Alison and I were working the livelocal* table for an event, and got some of the tasty Black Forst Deli creations for dinner, pierogies included! 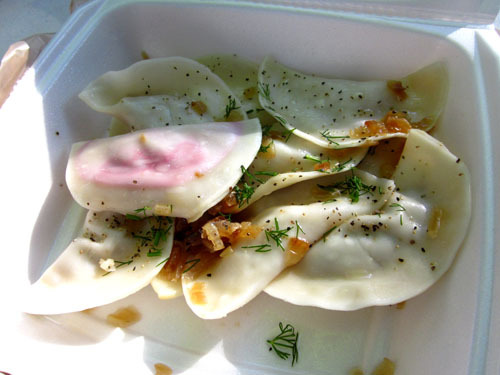 Pierogies from Black Forest Deli! Potato, Sauerkraut, and CHERRY! Hearts aflutter! Hello, I'm Jaime K and I'm the HAPPIEST LADY IN THE LAND! We also got some delicious borsch which we ate later that evening around a fire in my yard, all cozied up in borrowed hoodies and life philosophies. And THIS wonderful salad. Vica (“Vee-kah”) the owner just piled a bunch of delicious veggies and herbs on top of each other, AND included avocado for bonus points. I ate this and turned into Wonder Woman. The great thing about Bethlehem is that you hardly ever hear of competitive attitudes, even among folks in the same businesses. 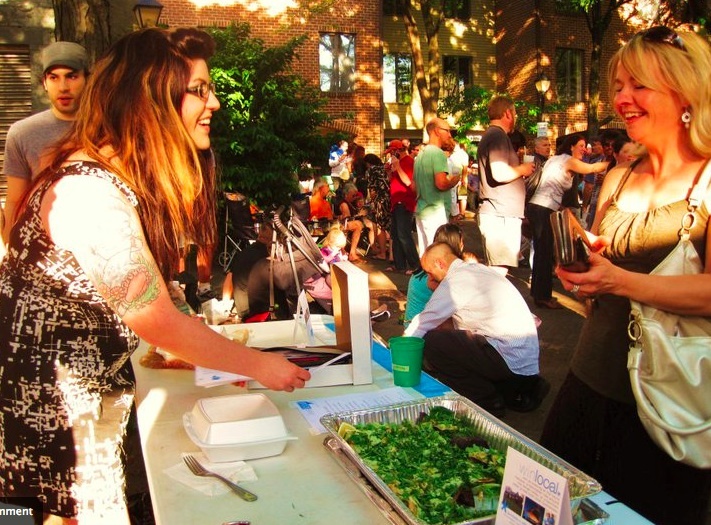 Everyone just seems so happy to live in a place that has an always-increasing community vibe! 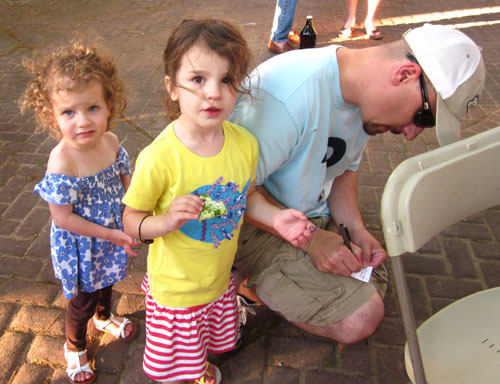 When folks came to our livelocal* table to buy a raffle ticket (for $2 you can win AWESOME prizes – seriously awesome, like a free night in a B&B, a helicopter ride around the LV, a Save the Kales! gift card, etc etc etc…) they got to try a sample of some of my food! I had nothing left by the night’s end! Thumbs up, George and Kelly! Save the Kales! pizza is healthy and kid-friendly! Surprise visit from this handsome fellow! 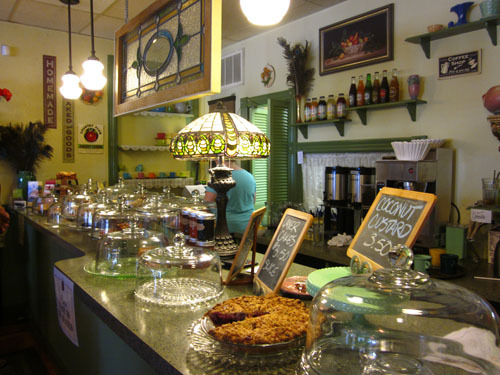 Aside from running a great deli with tasty and healthy food, Vica also began a networking group for small business owners in the Lehigh Valley. Earlier this week, we met at Sophistikate to get to know one another. Everyone has been a wealth of information for a new business lady like myself. 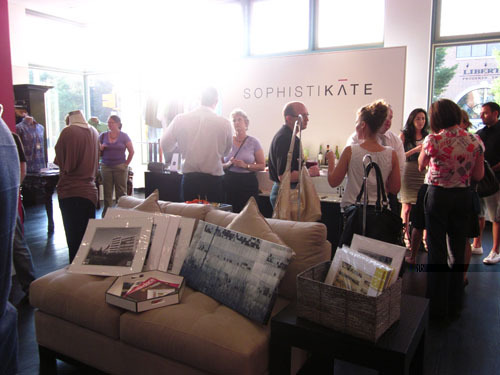 Sophistikate hosts Small Business Owners meeting. 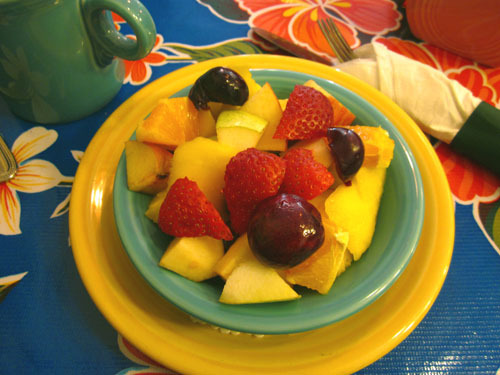 This is a really simple way of making a would-be fruit salad a little more pulled together and interactive! It’s like buying your fruit salad a new dress, giving it some dangly earrings and lots of 60’s inspired eyeliner (wink wink), and sending it out as a more glamorous version of it’s usual self. 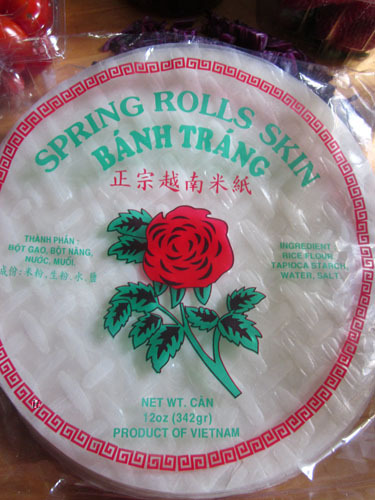 Begin with a pack of dry rice paper wrappers. 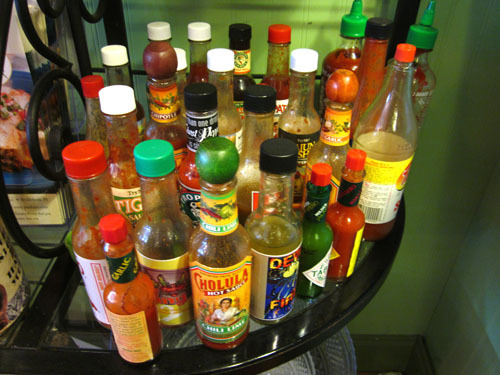 Fill a LARGE container (enough to submerge the wrappers in without folding them) with hot water from the tap. Water should NOT be boiling, just very hot. Place wrappers in the water, one at time (but you can soak more than one at once) in the water for a few minutes, until softened. 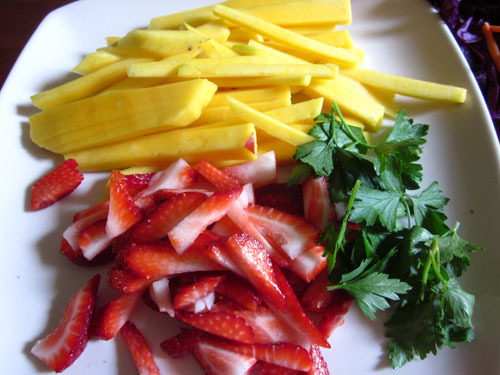 Cut your fruit (or whatever ingredients you are using) into long, skinny strips. 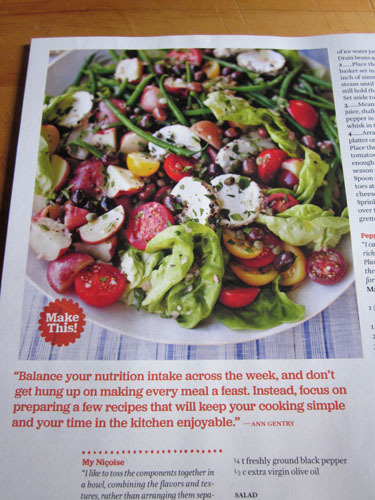 *I used cilantro as that’s what I had on hand, but mint or thai basil would be delicious! 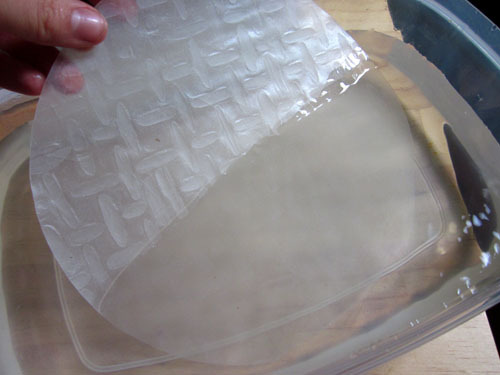 Take a soft wrapper out of the water and put on a flat surface. Put the ingredients close to one end, fold the wrapper ends around them, and roll until you have a nice roll! You can dip them in the coconut milk (sweeten with some agave or brown rice syrup if you want it sweeter), and grate some lime zest on top for color and flavor. 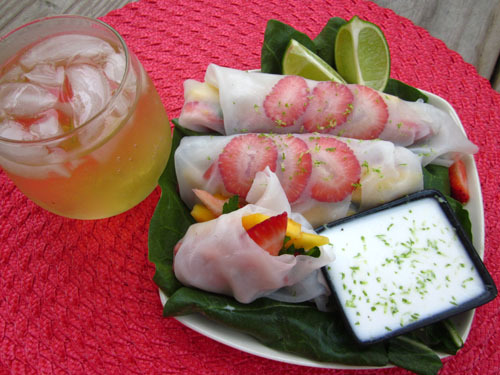 Serve with lime wedges for extra flavor! Very nice with some refreshing herbal mint sun tea! BONUS: These wrappers are so thin, the food inside will show through! 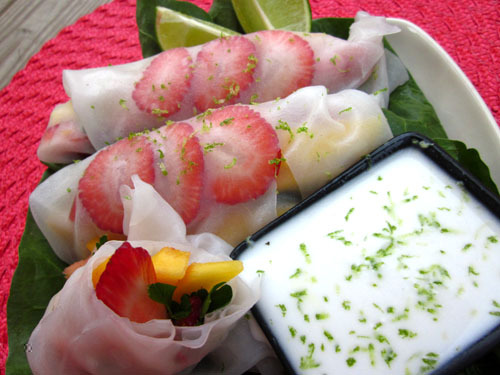 Put some sliced berries just under the last “layer” of wrapper for a really BEAUTIFUL presentation! Prettiest plate at the picnic! That will surely cheer you up when it’s almost 100 degrees outside! Once again, this is a thrown-together recipe that stemmed from wanting to make a healthy, satisfying lunch/dinner without having to go to the store. Added bonus: it looked beautiful! Anyone with insight on health and nutrition will tell you, one of the best ways to get all your vitamins and minerals is by eating a variety of foods. 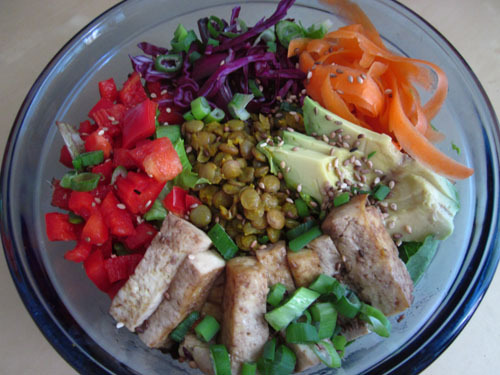 If you can “eat a rainbow”, you’re taking in all the nutritional goodies from a huge variety of resources. 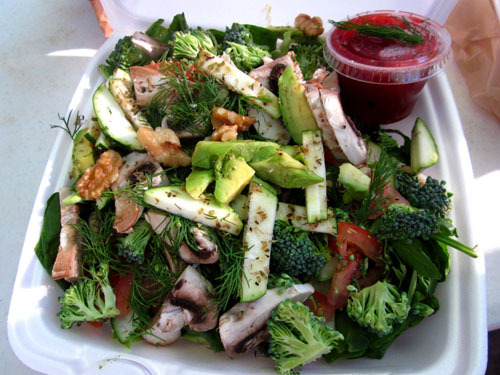 This salad fits the bill perfectly! I just continued to pull veggies out of the fridge until I couldn’t fit any more in the bowl, and the results were delicious. 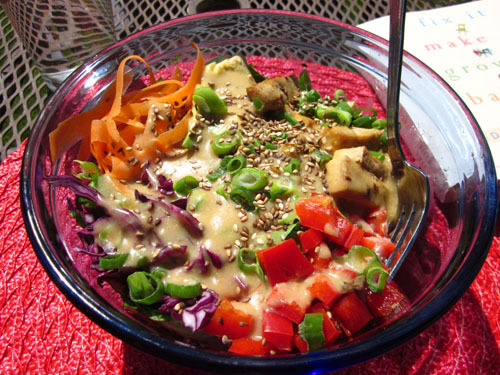 Veggies in the rainbow salad. Perfect summer lunch in the yard! 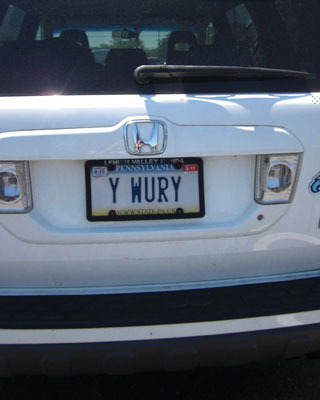 Earlier in the day, I passed a car in the parking lot with this license plate. Thank you for the insight, minivan! Settle down, anxiety, read this. Well, okay, now I'm hungry.